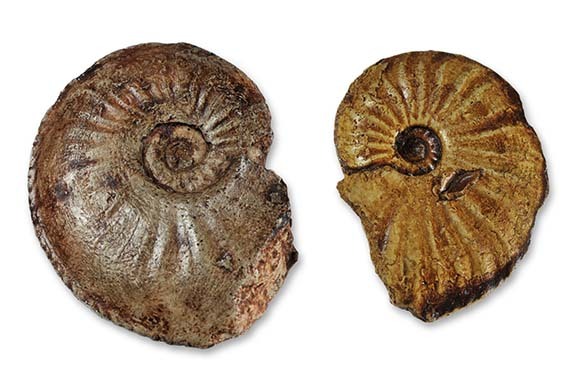 Some ammonites, you may never find. 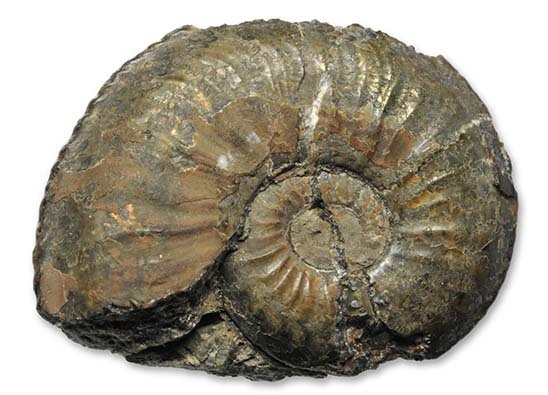 Some ammonites may have only been found once, ever. 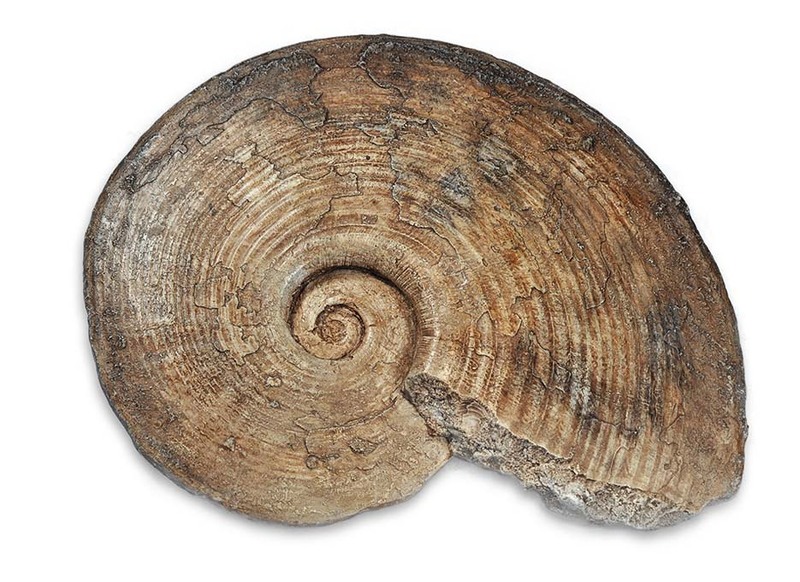 With some ammonites, when trying to safely identify them, you´ll have to compare to the one specimen, that was used to describe the species – the holotype (http://en.wikipedia.org/wiki/Holotype). Descriptions, drawings, pictures can only be a poor substitute for being able to touch the specimen yourself, hold it against the light, turn it around, look at it from a different angle, shine a light at it from a different angle, handle it in it´s glorious true 3D self. The only problem is : Holotypes are usually stored in museums. Go to Whitby museum and with deep reverence take in the view of the many holotypes displayed there. But lamentably, museums like Whitby museum belong to a “dying breed” of museums, not many display their classical invertebrates anymore, but instead have fallen victim to the flashy dinosaur. With most museums, the holotypes are not on display, but stored away somewhere in a vault. Enter the guys from GeoEd (http://www.geoed.co.uk) who make fossil replicas from anything between a humble Dac and an Archeopteryx lithographica (even different ones !!!) for education and museums. And they do have a heart for invertebrates (counted at time of writing) : 136 bivalves, 77 brachiopods, 34 corals, 62 crinoids, 22 crustaceans, 36 gastropods, 109 sea urchins, 4 starfish, 73 trace fossils (!). I stumbled across them when I was looking for a picture of a rare Amaltheus species on the internet. Amongst other results from google, they were listed with the species I was looking for in their catalog (Amaltheus laevigatus) , along with 454 (!) 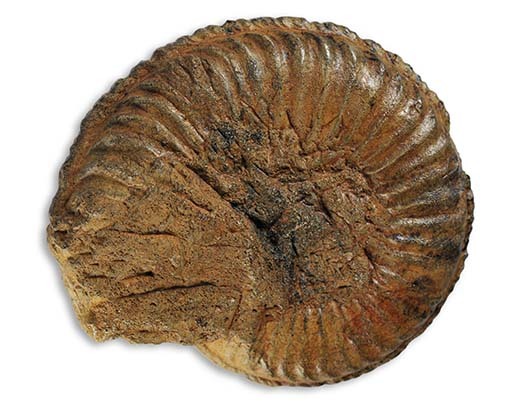 other ammonite species from all ages. Now when I ordered the ammonite together with a few others, for a comparably low sum of money, it was somewhat of a leap of faith because only very few were listed with a picture then (they´ve greatly improved now, I´ve only found very few gaps now), but a quick cross check with some holotype descriptions made it highly likely that these were indeed the holotypes : same find locations were given ! A couple of weeks later they arrived at my home and I was not in the least disappointed : real 3D replicas, beautifully detailed. Amaltheus laevigatus, 2.5 cm, not a replicate ! 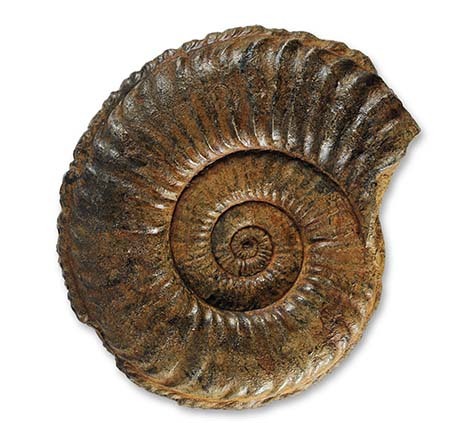 I´m quite sure now that this real ammonite is indeed an Amaltheus laevigatus !